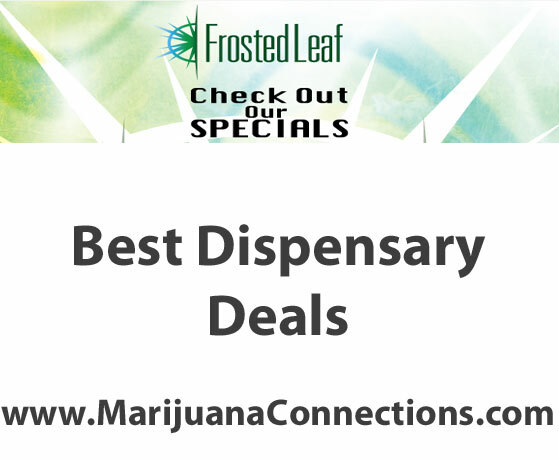 MMJ patients taking advantage of the 1 oz or 2 oz special at Frosted Leaf dispensary in Denver are free to mix and match marijuana strains. Always over 8 strains on the menu. 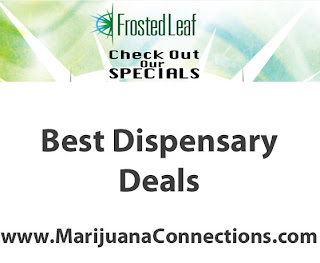 If you're not near the Frosted Leaf or you want to see what other dispensaries have to offer, checkout this map of medical marijuana dispensaries in Denver to find all the best deals on weed in Colorado.